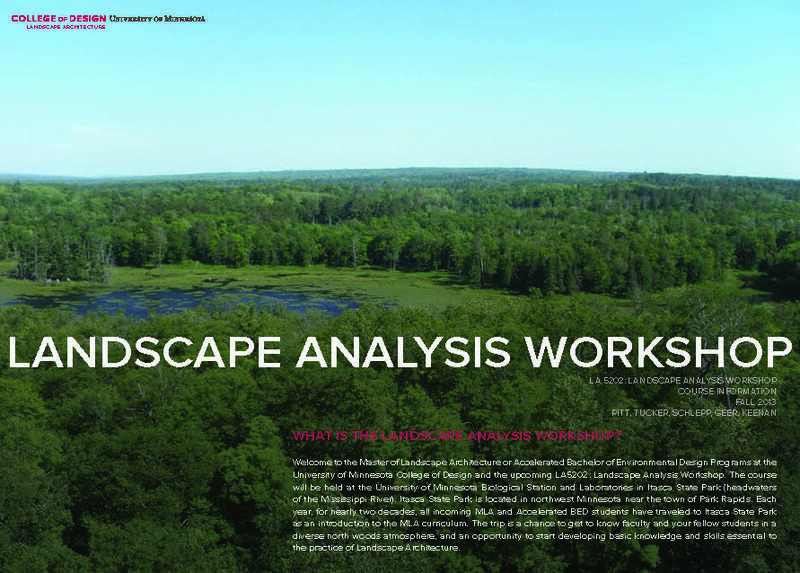 LA 5202 – Landscape Analysis Workshop is a five-day, one credit short-course that is required of all students entering the professional studies component of the landscape architecture curriculum at the University of Minnesota. 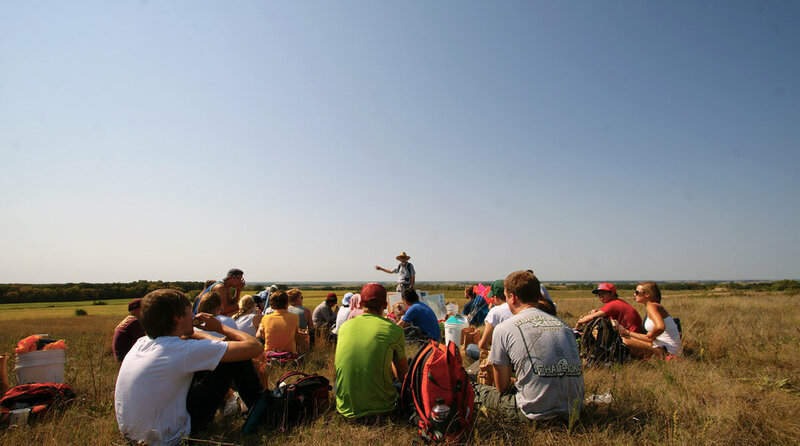 Students enrolled in the course are: a) graduate students entering the first year of the three year Master of Landscape Architecture (MLA) degree program; b) graduate students admitted to the MLA program with advanced standing; and c) undergraduate students who have been admitted into the Accelerated Bachelor of Environmental Design (BED) degree program. 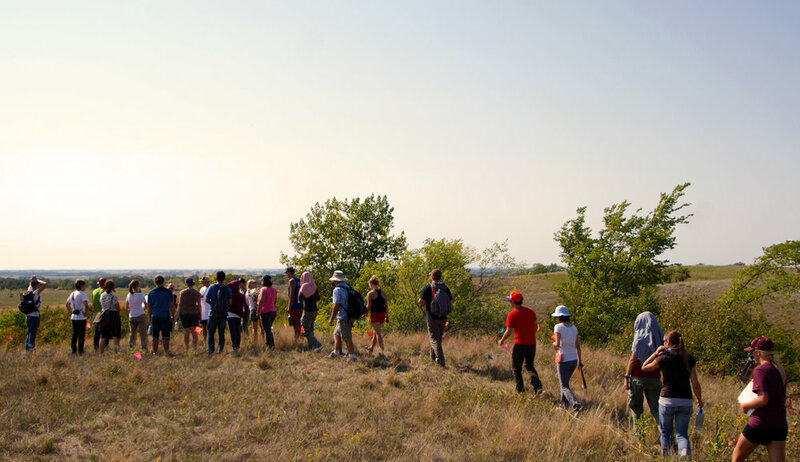 Through a series of short presentations followed by field exercises, students complete the entire course during their five-day visit to the University of Minnesota Itasca Biological Station and Laboratory located in Itasca State Park. Students also receive a packet of handouts that will be useful throughout their study of Landscape Architecture. 1. To introduce students to the philosophy, structure and culture of the professional education program they are beginning. 2. To introduce students to some of the faculty with whom they will be studying during their professional education. 3. To introduce students to the peers with whom they will be completing the professional education program. You will learn from your peers as well as from your instructors. Students forge peer relationships that extend beyond the period of formal education and often provide a network of professional contacts lasting throughout their professional careers. For example, two pairs of current Departmental faculty members were classmates. The informality of the Itasca setting facilitates development of these relationships. 4. 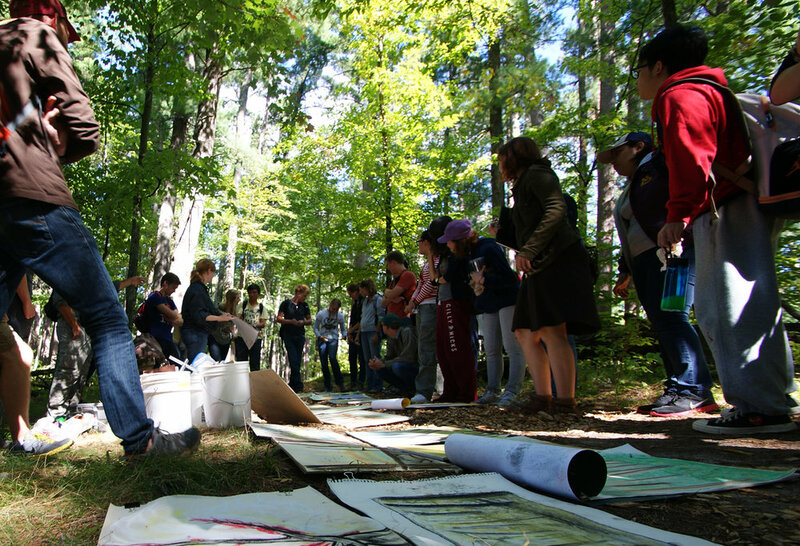 To introduce students to the ecological, artistic and social lenses employed by landscape architects as they create meaningful and evocative places in the outdoor environment. 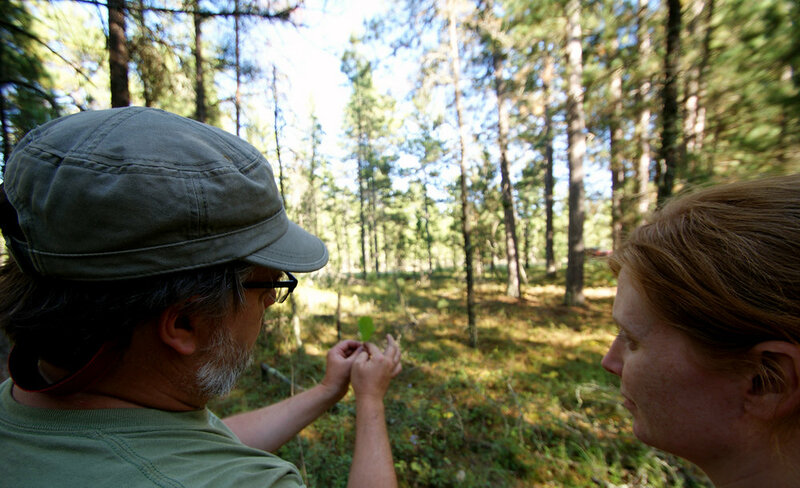 The richness of the Itasca setting facilitates exploration of these lenses individually. Students come to understand that the interaction of these lenses frames human experience of the outdoor environment and informs a design approach for the making of outdoor place. Subsequent courses reinforce and further develop the knowledge base created during the workshop. Concepts presented initially in the context of the forests and prairies at Lake Itasca and northwestern Minnesota will be applied subsequently to urban, suburban and rural environments throughout the state. 5. To introduce students to specific analytic and drawing skills employed by landscape architects as they engage the making of outdoor place. Skills introduced in the workshop are further developed and refined in subsequent courses, and they will be used throughout your professional career.